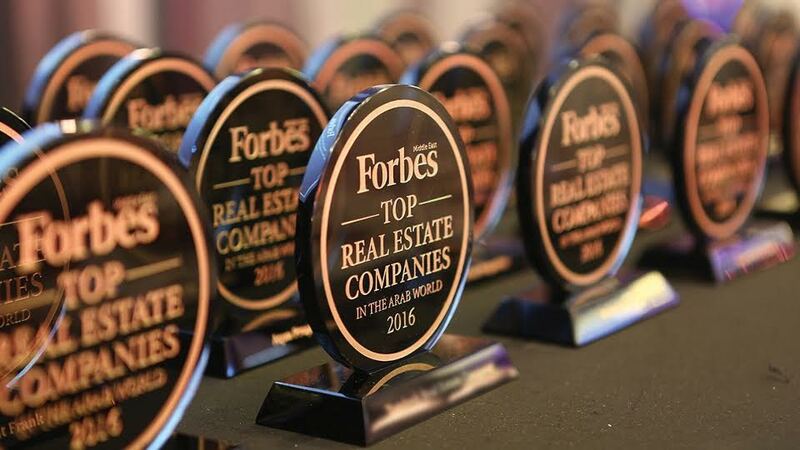 Dubai, UAE: Arenco Real Estate, part of A.A. Al Moosa Enterprises, has been named one of the Top 5 Private Real Estate Firms by Forbes Middle East at an event which recognized the top real estate companies in the Arab world. Arenco Real Estate ranked number 5 in the category along with Qatari Diar that came out on top followed by Dubai Properties, Wasl Asset Management Group and Nakheel. The event ranked the Arab World’s Top 100 real estate companies and consultants and celebrated business leaders and highlighted the contribution of the real estate industry to the economic development of the Arab world. According to Forbes, the top private real estate companies were determined using information from questionnaires provided to the respective companies as well as the companies’ websites and research reports provided by real estate consultants. Position in the ranking was derived using the following metrics: estimated revenue, number of employees and date of establishments. Arenco is Dubai’s leading real estate developer since 1975 and offers residential and commercial property to client based on their needs and budgets. With over 40 years of experience in residential housing, commercial, retail and office development markets and a team of expertly trained agents, Arenco is considered the number one private landlord in Dubai. ARENCO Real Estate is a local private real estate development company founder in 1975 with the mission of providing thoughtful, innovative passion for building better properties in Dubai. With a hands-on approach to managing the details of the development process from property design, through construction and managing the firm, it has built a reputation for superior quality, excellent services and open book integrity. The company is experience in residential housing, commercial, retail, and office development markets.